One of my projects this year will finally be restoring a Final Fight arcade cabinet. If you watch the TV show Blue Bloods, it is interesting how much Mike Hagar looks like Tom Selleck. Cool. 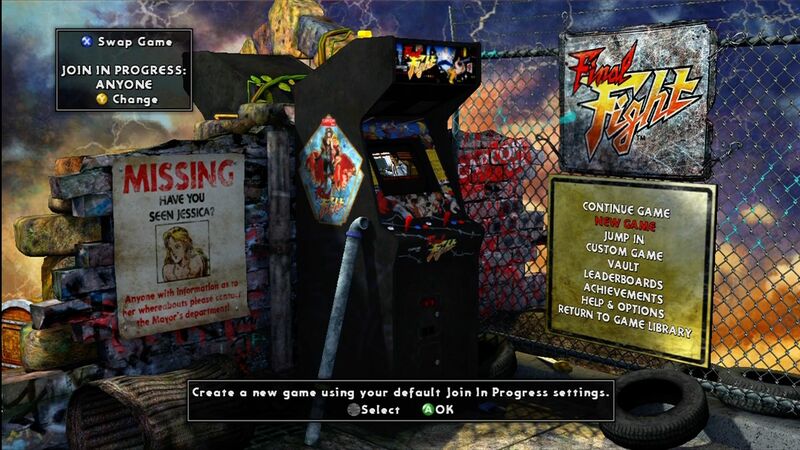 Do you already own the Final Fight cabinet you'll be restoring? Yes, I just need to refurbish it. I have been playing the game PCB in another cabinet for the time being. It is the same cabinet as in this photo below. I found NOS control panel art for it. I've been thinking of getting some fence and brick for the wall behind and a pipe/katana etc for decoration.